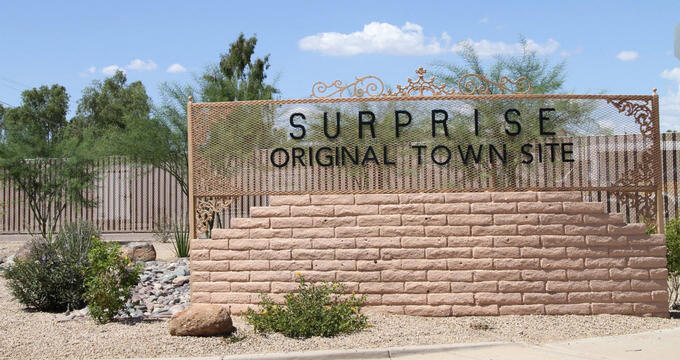 The city of Surprise, Arizona is located just forty-five minutes away from Phoenix. Established back in the year 1938, Surprise is now a bustling city that offers quite a bit to do, including being home to the Spring Training site of the Kansas City Royals, many great restaurants, and a number of other attractions. Surprise Stadium is where the the Kansas City Royals and the Texas Rangers do their Spring Training every year. It has been named the “Best Place to Watch a Spring Training Game.” The stadium first opened in 2002 in December. 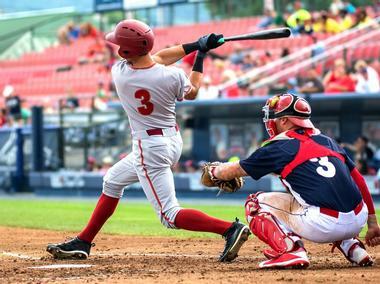 It has since hosted not just Spring Training games, but a large number of college, high school, and little league sports tournaments as well. Surprise Stadium is an award-winning facility that is used for other things in addition to sports. The stadium has been used to host family-friendly movie nights, festivals, and a fireworks show for Independence Day. 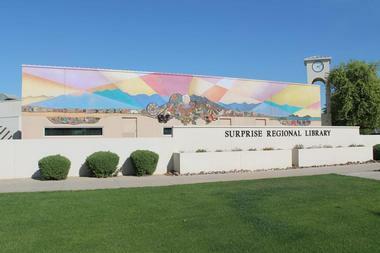 The Northwest Regional Library in the city of Surprise, Arizona is housed inside of the Surprise Recreation Complex. The library, a model of the latest in library technology, encompasses approximately twenty-three thousand square feet and features a collection of more than forty thousand items in all formats. More than sixty internet-accessible computers are available throughout the regional library. Within the Northwest Regional Library are a special area for teens, a Best-Seller Browsing area, newspapers, magazines, a comfortable area for reading that boasts a beautiful view of the nearby park and lake. Snacks and beverages are available inside the library as well. The Surprise Tennis and Racquet Complex is an expansive recreation facility. The complex is open seven days a week, and features two courts for racquetball, a 2,500-seat center arena, and twenty-five tennis courts, seventeen of which are lighted. Guests have use of several table tennis table at no charge, including the balls and paddles. 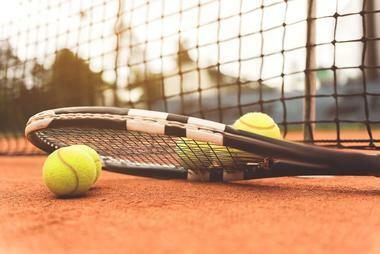 Many activities and classes for people of all skill levels and ages are offered at the Surprise Tennis and Racquet Complex as well. 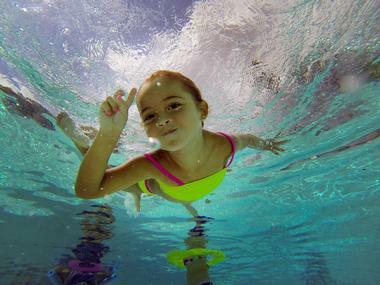 Kids are welcome at the complex, and there the complex offers junior lessons. Both residents and visitors are allowed to use the courts. The Surprise Aquatic Center features an outdoor area for swimming, complete with a number of pools, water slides, a vortex whirlpool, and diving boards. There is also a special area designed specifically for small children with a zero-depth entry. The children’s area is also monitored very well, allowing kids to play on their own and let out some of that energy. The aquatic center has plenty of courteous staff and lifeguards on duty. There is also a snack bar that serves refreshments and light meals. A lake can be found near the center, providing a place for families to do some fishing. The West Valley Arts HQ is a gathering place in the West Valley for artistic inspiration. It acts as the region’s official headquarters for cultural and arts information for both visitors and residents. The arts center hosts special events, performances, and exhibits that are designed to bring statewide and national art experiences to the local area. 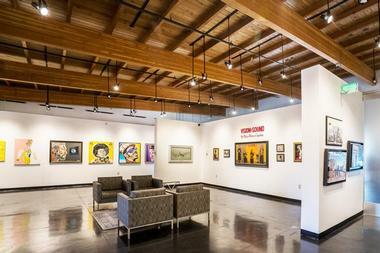 The West Valley Arts HQ Gallery consists of a gallery space for approximately 2,500 square feet. There is also an outdoor courtyard that is connected to the gallery via a covered breezeway. Many arts organizations and local artists are featured throughout the year. 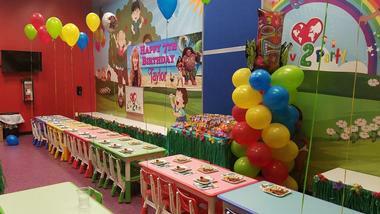 Luv 2 Play is an indoor playground facility that offers several different areas for small children. The three-level Indoor Playground area spans across 8,600 square feet and includes the Ball Blaster Arena, tunnels, slides, and crawl tubes among other features. The Baby Area is a separate crawling area with sensory play and soft play toys and panels, while the Toddler Area consists of a ball pit with slide, sensory play toys and panels, and interactive soft play. There is also a Pretend Area, kiddie rides, a cafe, and an area for adults to relax with wi-fi and drinks. Baja Jones Adventure Travel offers a number of wildlife adventure tours throughout the world, including whale watching tours to see gray whales. Trips offered by Baja Jones include trips ranging from three days all the way to thirteen days, as well as all-inclusive tour offerings. No single supplements are charged for trips with Baja Jones Adventure Travel. 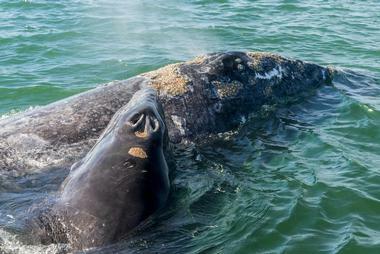 The whale watching trips travel to remote and exciting locations in to see the magnificent gray whales. The tour company boasts that it offers the most departure dates, way to get to whales, and types of trips than any other company of its kind. Nick’s Diner II serves homestyle cooking in the city of Surprise, Arizona, offering American breakfasts, as well as specializing in Italian and Greek dishes. Options on the menu at the diner include french toast, country fried, steaks, potato cakes, omelets, homemade soups, homemade sauces, pastas, kabobs, gyros, and much more. There is something for everyone on the menu at Nick’s Diner II. Nick Arapi, the owner of the diner, was born in the country of Albania and grew up on the Greek island of Mykonos. 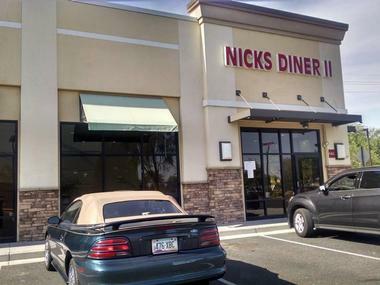 Growing up, Nick would help his mother prepare meals, and eventually opened the diner in Surprise in 2012. The Irish Wolfhound Pub is a good place to grab a bite and a pint whether visitors have Irish blood flowing through them or not. The pub serves an array of traditional Irish fare and beer. There are several large television spread out throughout the restaurant. 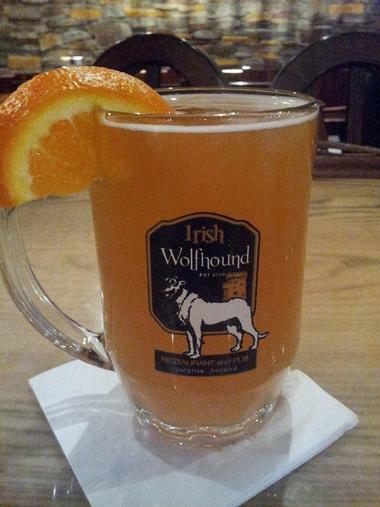 The Irish Wolfhound Pub strives to provide an authentic pub experience for customers, offering an exuberant, friendly, and fun atmosphere. The majority of dishes on the menu are made fresh each day on site with the highest quality of ingredients. The pub also makes sure to always pour a perfect pint of the famous Guinness. 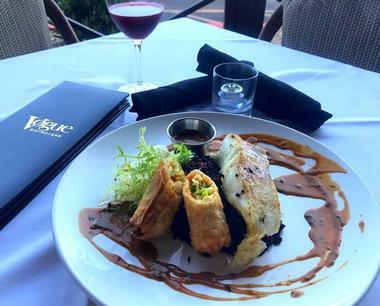 The Vogue Bistro is a local restaurant that serves some of the best French-American fare in the West Valley region. It offers an intimate and comfortable dining experience in Surprise, Arizona. The bistro includes a welcoming patio that provides a great environment for nearly any occasion. Guests can relax and enjoy on of Vogue Bistro’s designer martinis as they watch the sun setting over the mountains. Weekly chef-inspired specials provide a variety in the dishes offered, and the majority of meals and desserts are made from scratch, including its crème brulee. There is also an inviting bar with an extensive wine list.